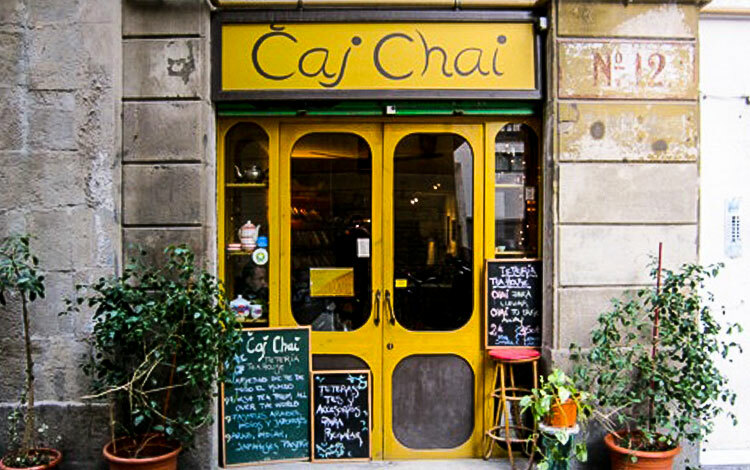 Have you heard about Caj Chai? Those who know me a bit know that, talking about tea, I am the closest to the Mad Hatter in real life. Well, for this same reason, every time I travel I search in the Internet for places where I can have a good cup of tea and it wasn’t different in my trip to Barcelona. A week before the trip started I was already looking for teashops to go to and, although Caj Chai Teahouse was among them, I must admit that it didn’t catch my attention. But we all know what happens when we travel, how difficult it is to get oriented in an unknown city and how wonderful it is to let go. In this way, lost and enjoying being lost, we arrived by chance to Caj Chai, which ended up being our most favourite place. 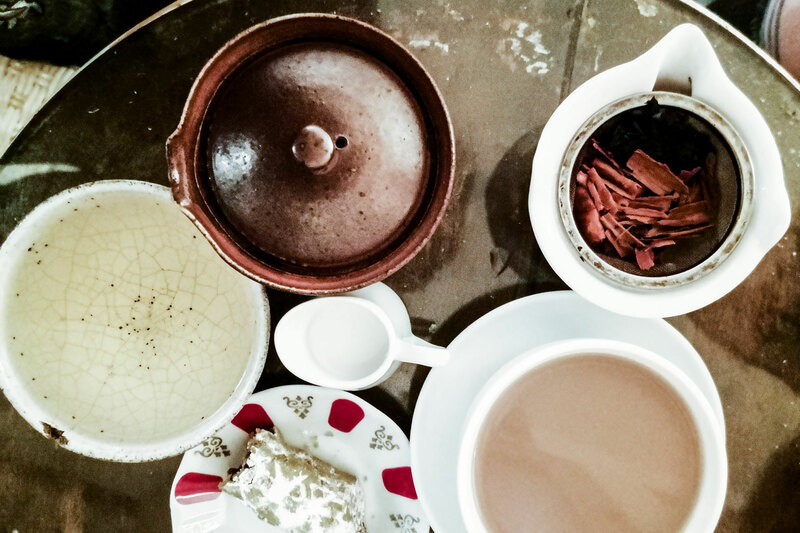 It is a cozy place in the Gothic Neighbourhood where they serve a wide variety of teas and in addition, they sell cups, teapots and complete tea sets. 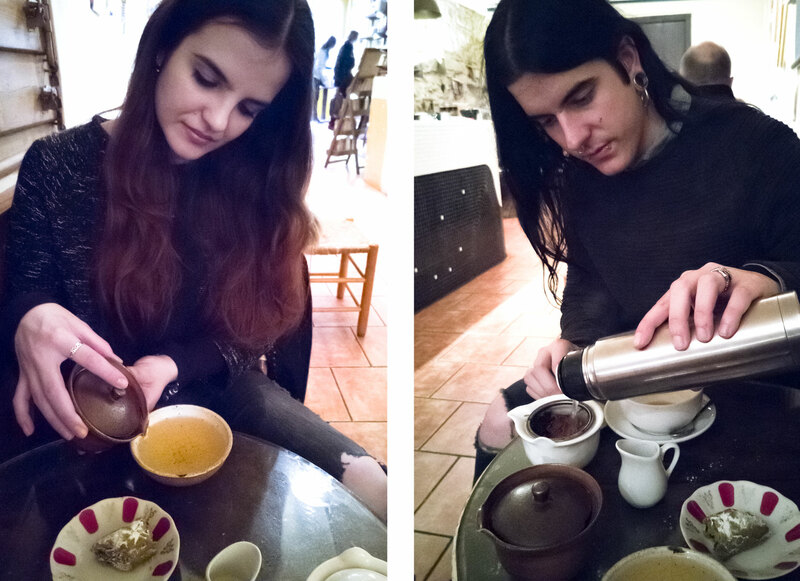 That generous amount of tea was just what we needed on that rainy morning, and the price made it even more worthwhile and we returned a couple days later. Without a doubt, it is a highly recommended place in Barcelona. I’d love to have a similar teashop in Valencia!